None of our Landlords accept pets. Other non-optional charges apply including a Set up Fee and Inventory Check In/Out Fees. View tenant charges. 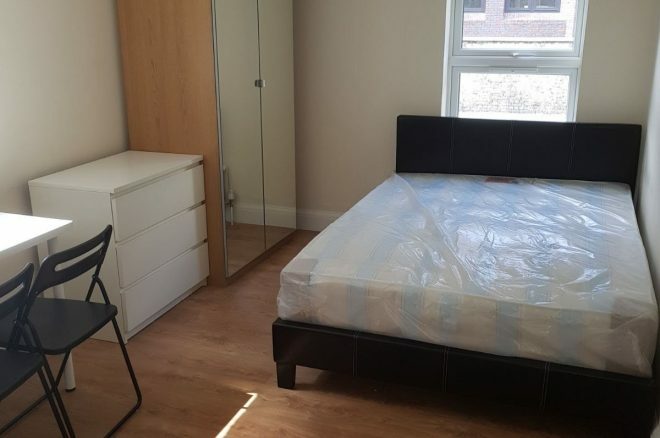 Bright and spacious studio flat inclusive of gas and water bills which benefits from open plan kitchen, wooden flooring, central heating and double glazed windows. Located short walk from Baron's Court and Hammersmith stations. Overall we really enjoyed our stay in your flat. The location was excellent and you took care of the property very well. Thank you.